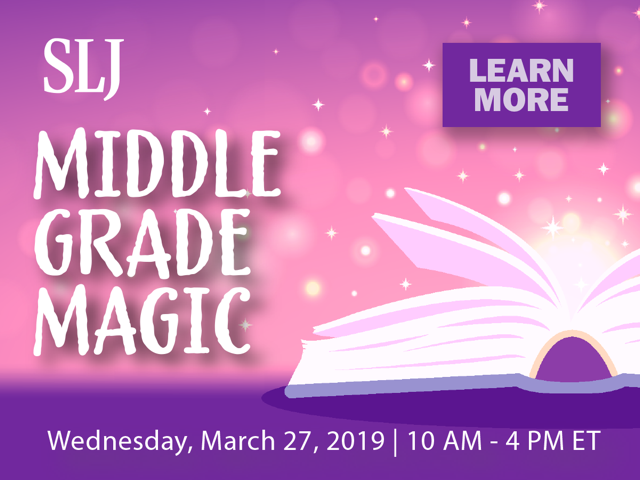 Join Library Journal and School Library Journal for our inaugural Middle Grade Magic virtual summit, a day-long celebration and exploration of one of the burgeoning and most important – areas of publishing for young readers: literature for children ages eight through 12 – and beyond! 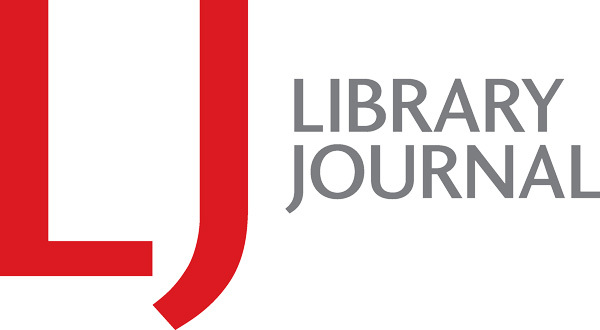 Attendees will get a behind-the-scenes glimpse at some of the most anticipated new titles for kids and tweens, from laugh-out-loud tales to eye-popping graphic novels to enveloping fantasy. 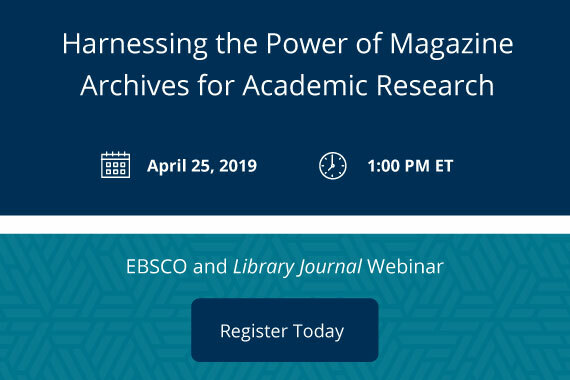 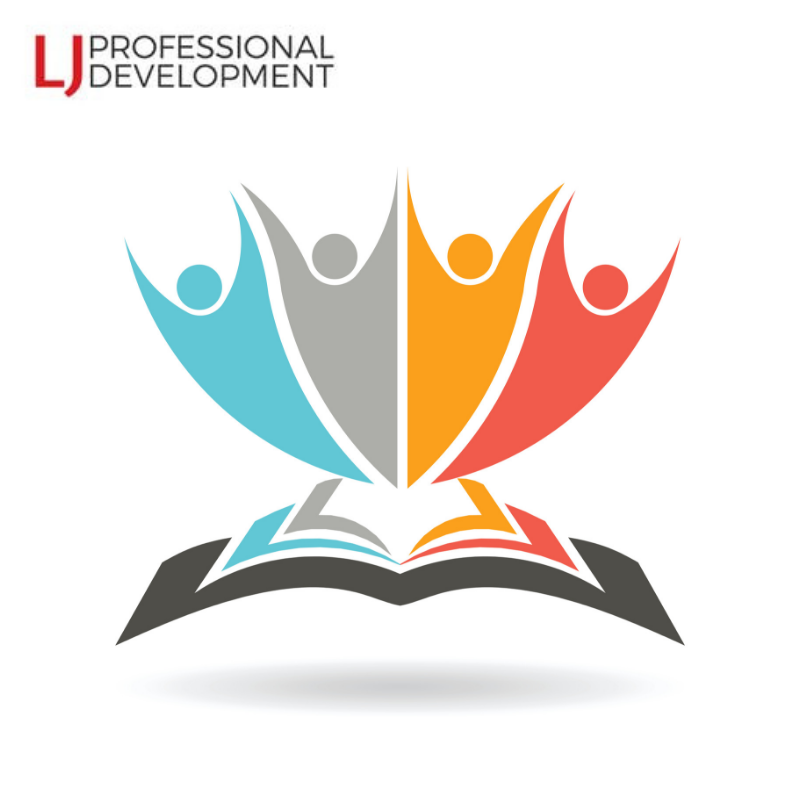 Attendees will also have the opportunity to check out the virtual exhibit hall, chat directly with authors, download educational resources, and receive prizes and giveaways.